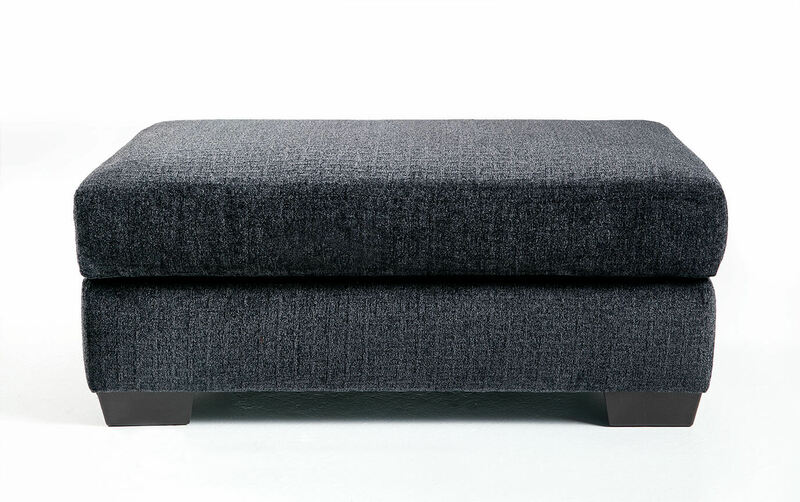 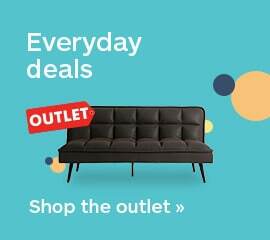 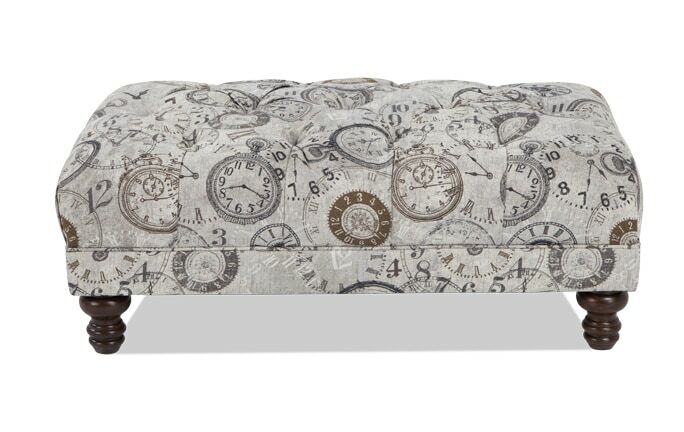 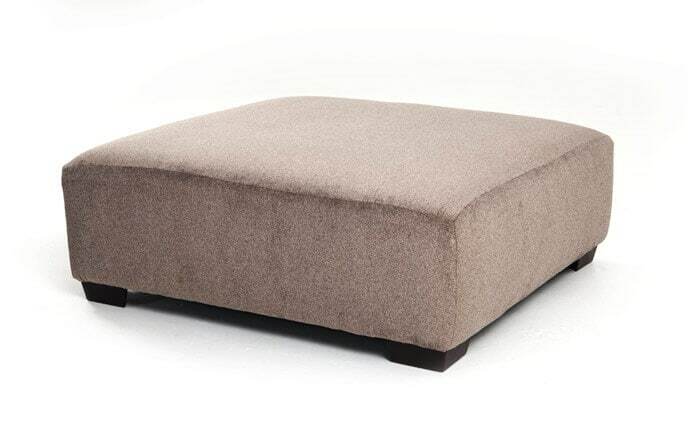 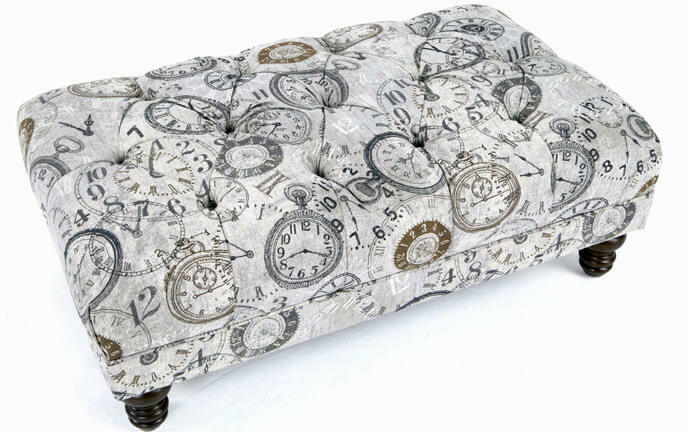 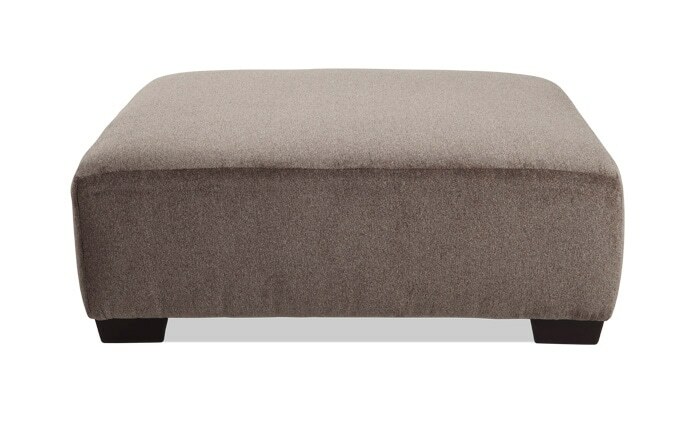 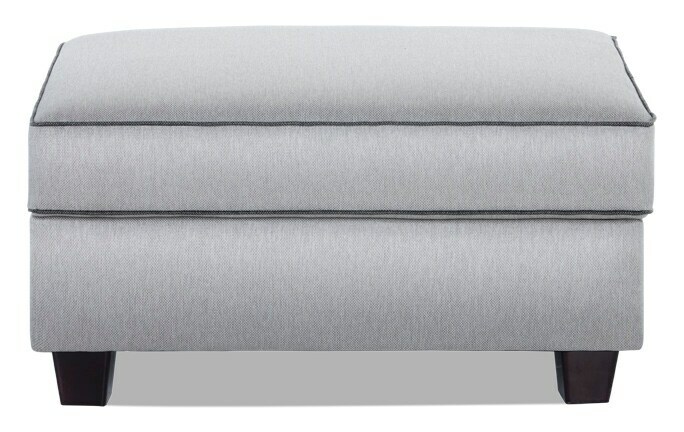 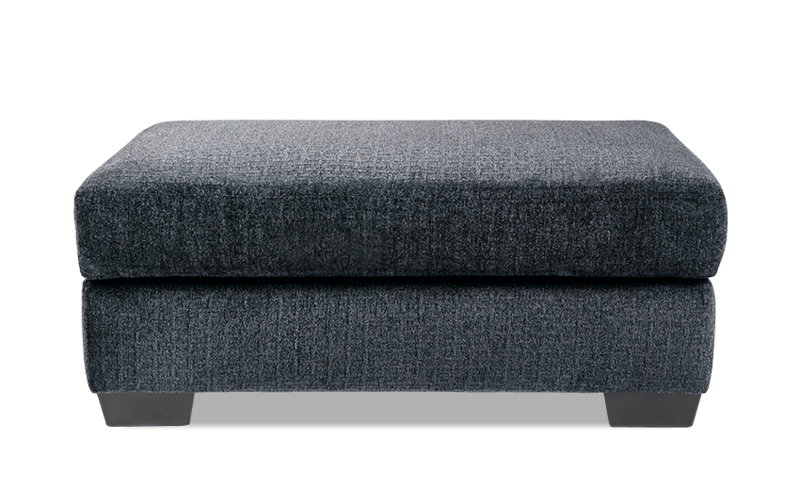 Add some chic, city-inspired style to your living room with my Laguna Storage Ottoman! 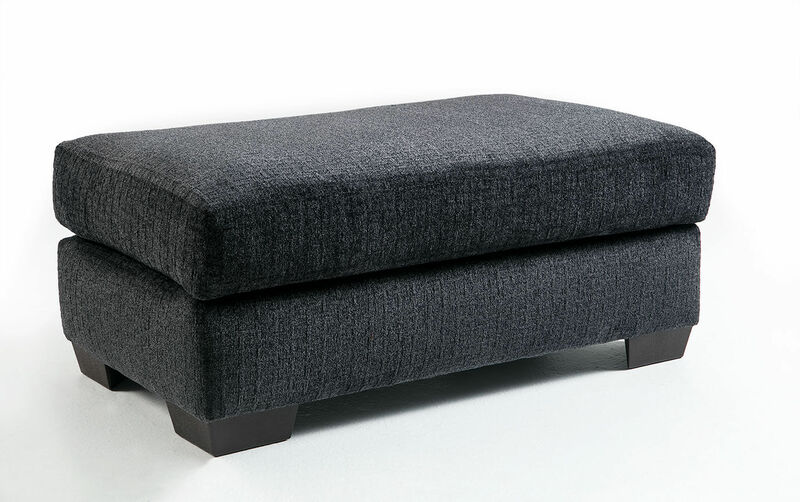 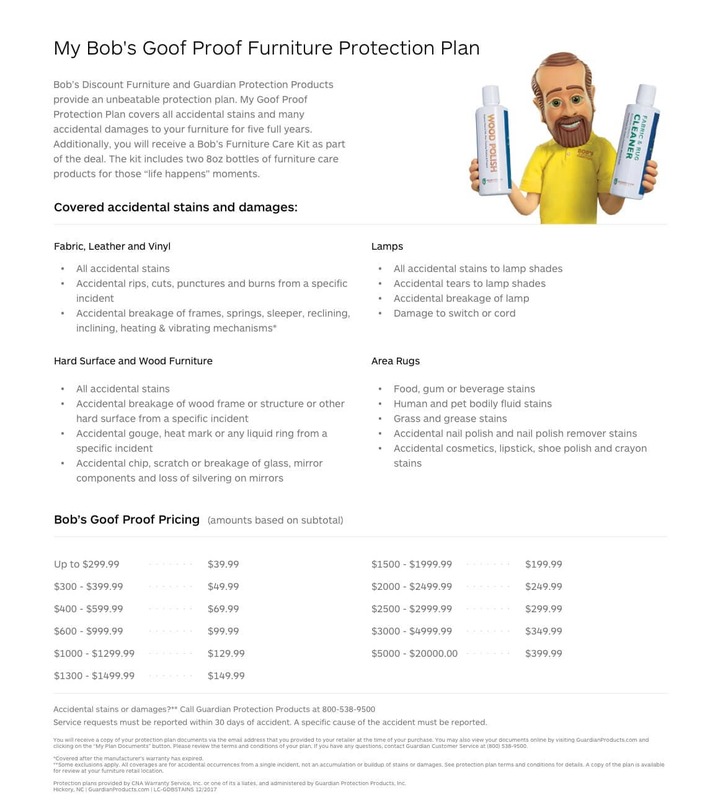 Made of super soft polyester that's easy to clean and easy to coordinate with other decor, this deep blue ottoman also contains a supportive layer of Bob-O-Pedic Memory Foam. 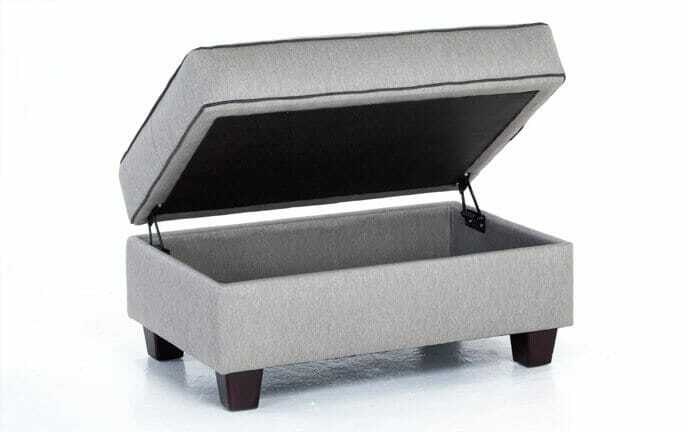 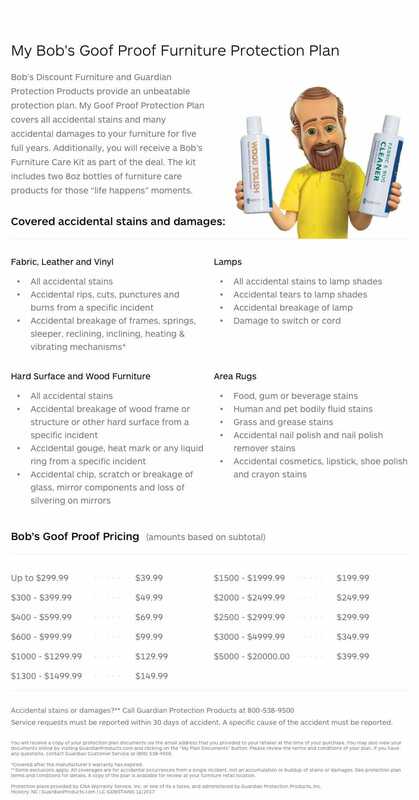 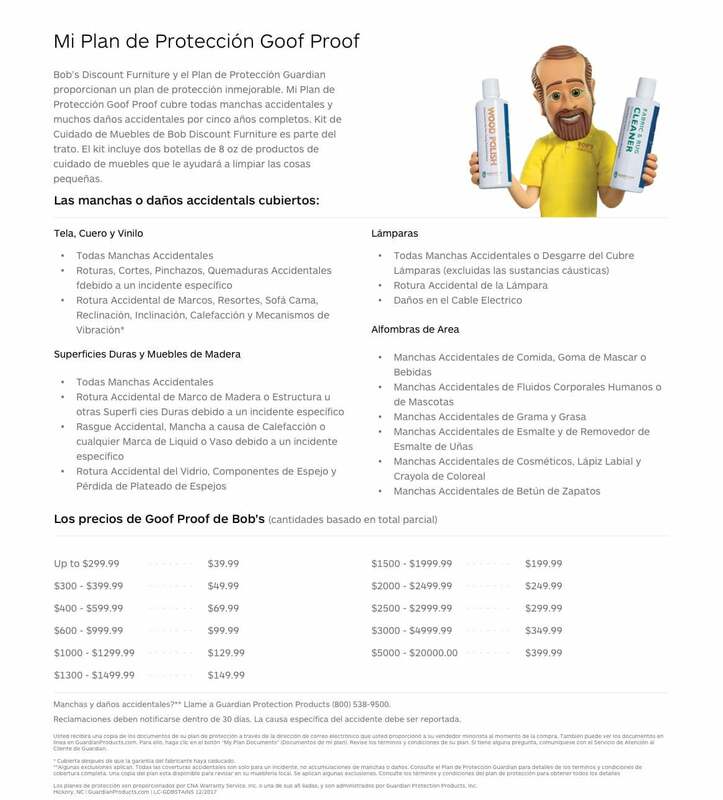 Don't forget the hidden storage to help you stay organized!